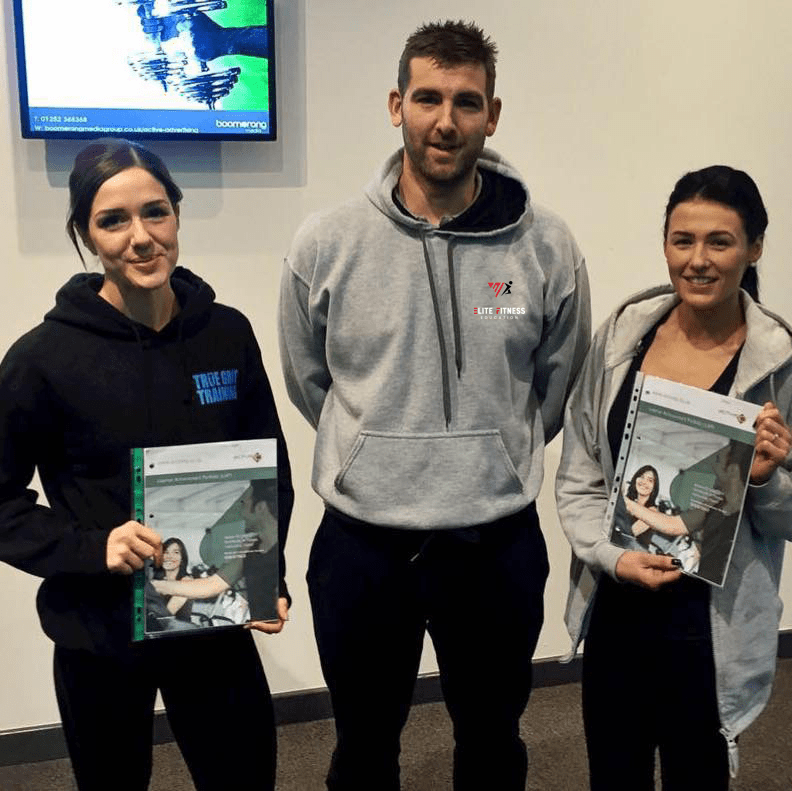 As a leading UK fitness education provider, Elite Fitness Education delivers professional courses at affordable prices. 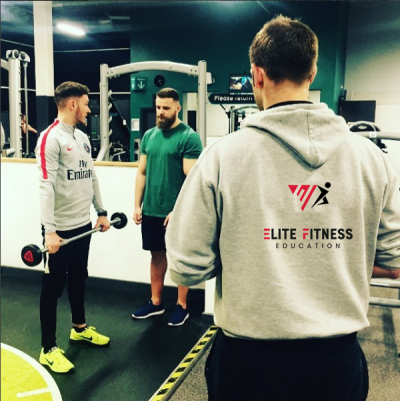 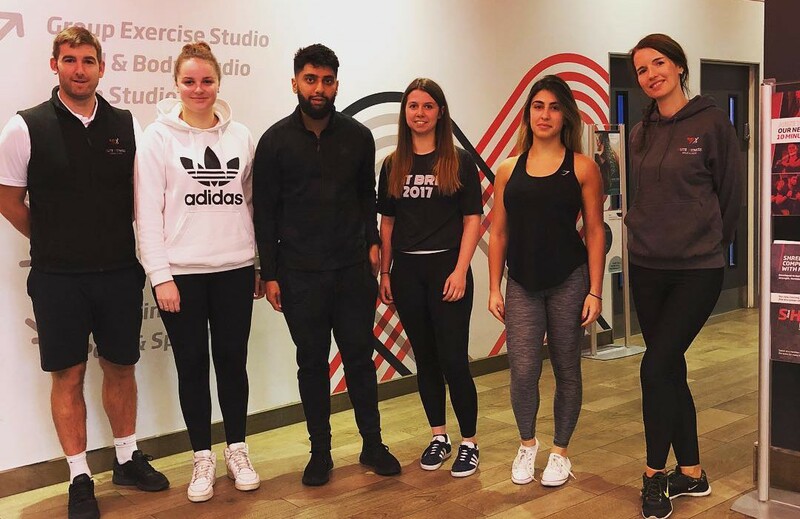 With flexible payments, times to suit you and multiple locations, let Elite Fitness Education kick start your fitness career. 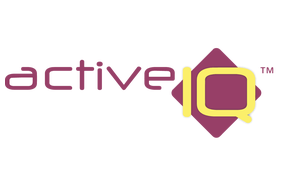 Elite is a recognised training provider for Active IQ and CIMSPA Skills Development Partner. 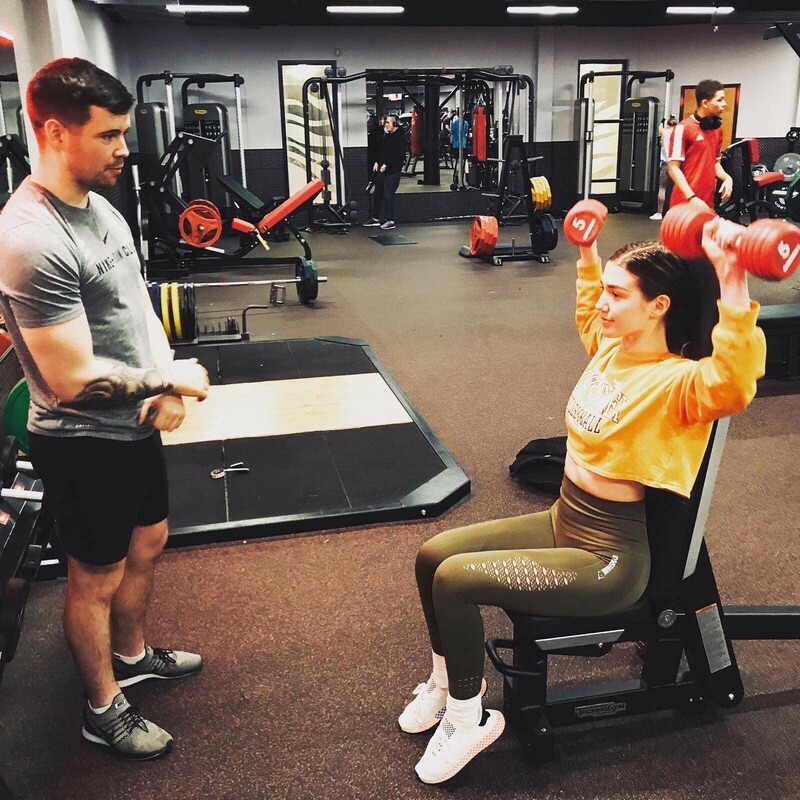 Venues across the UK include DW Fitness First, PureGym, David Lloyd, South Staffs Council and JD Gyms. 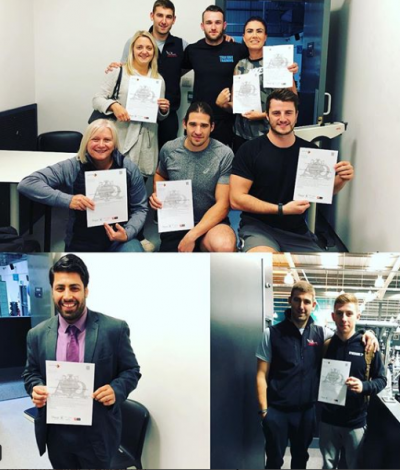 With a proven track record and excellent results, we guarantee you interviews with our partners on completion of our courses. 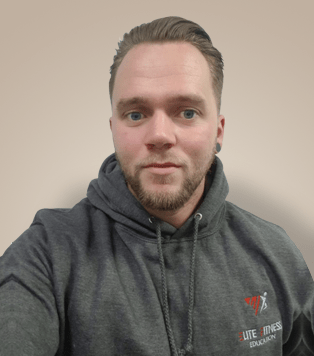 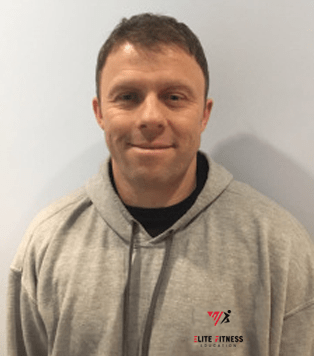 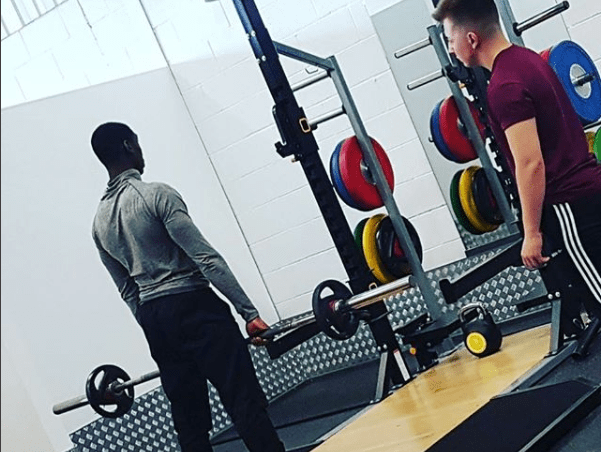 Owner Ant Goodison, established ASG Fitness Solutions in 2012 which expanded to Elite Fitness Education in 2018. 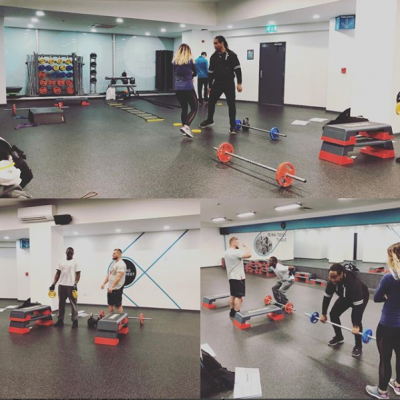 Ant is passionate about providing quality and affordable training for individuals who are looking to become fitness professionals. 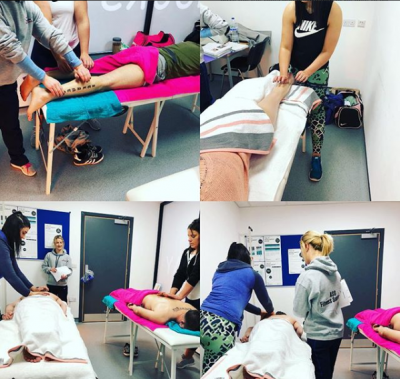 For full course details click on a course below. 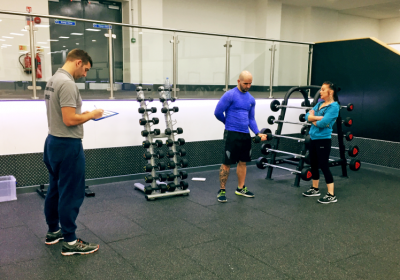 Active IQ Level 2 Certificate in Fitness Instruction & Active IQ Level 3 Certificate in Personal Training. 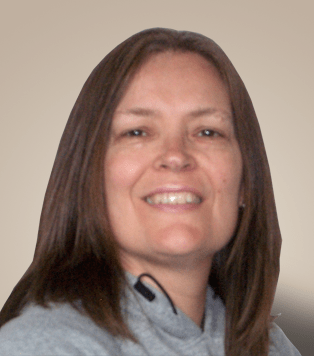 Our team of qualified professionals all have industry experience and proven track records. 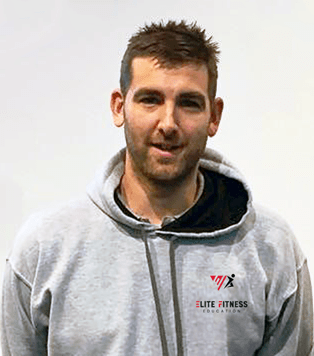 “I recently completed my level 2 and 3 with Ant Goodison. 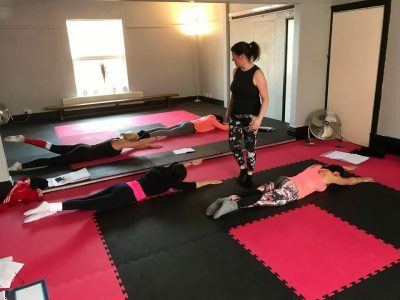 I throughly enjoyed both courses and felt like it has given me the knowledge and experience to go onto deliver professional and good one to one sessions with my clients and group classes. 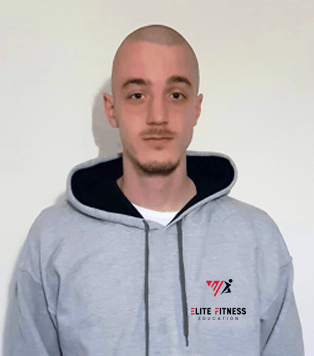 Ant was very helpful and was always avaliable when I needed help either by phone, email or if he was free I could go in and see him. 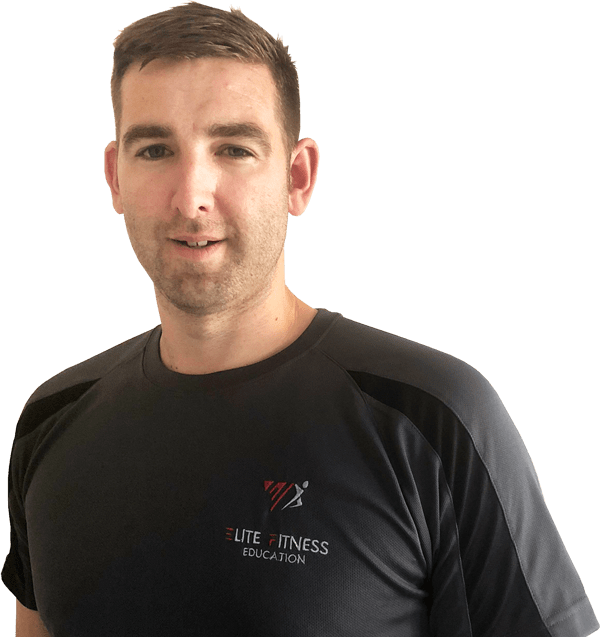 I would recommend him to others as he was very professional and made course enjoyable as well which I think is very important. This course was also good as it was flexible, therefore I could do the work at my own pace to work round my job and my daughter. 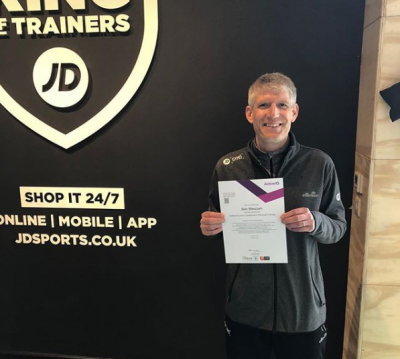 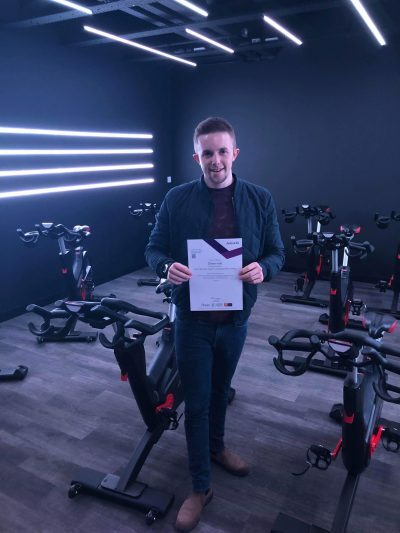 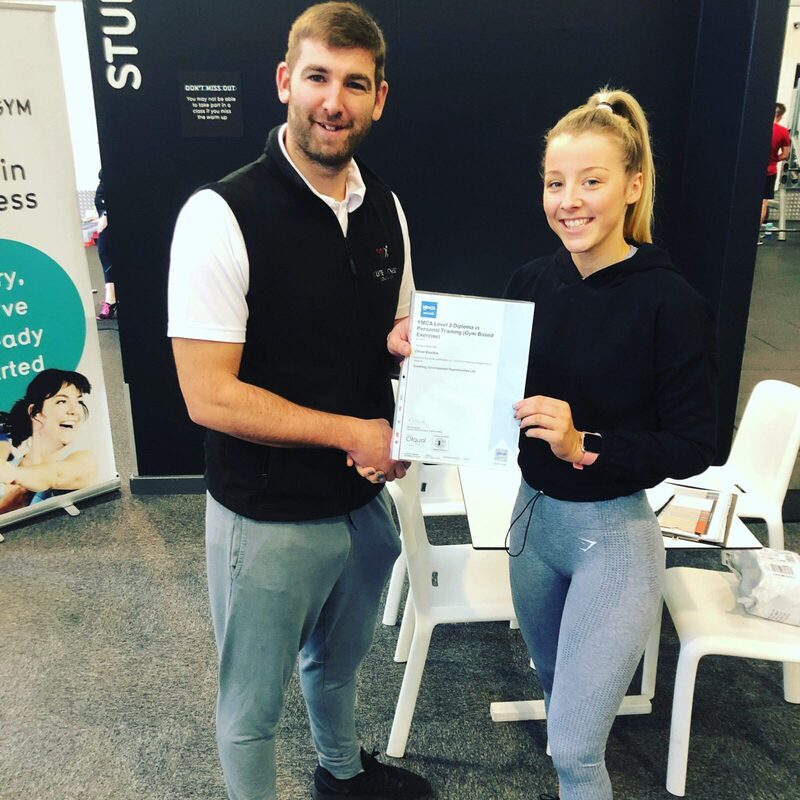 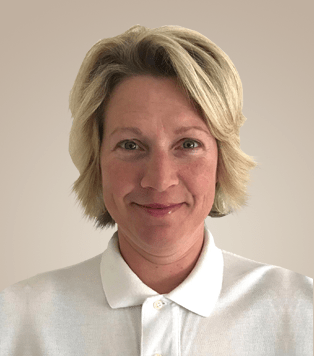 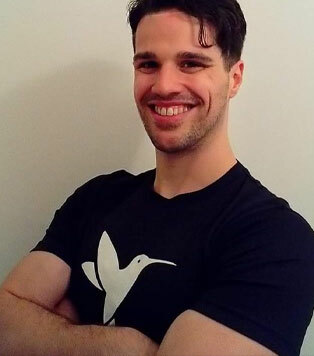 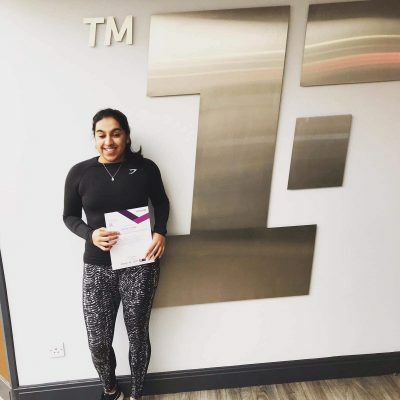 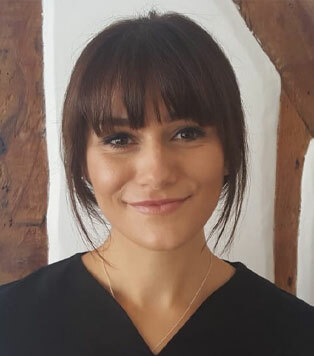 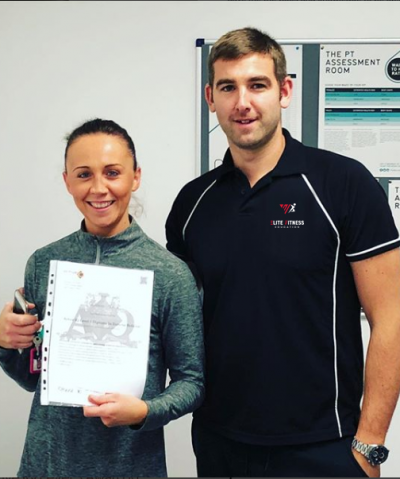 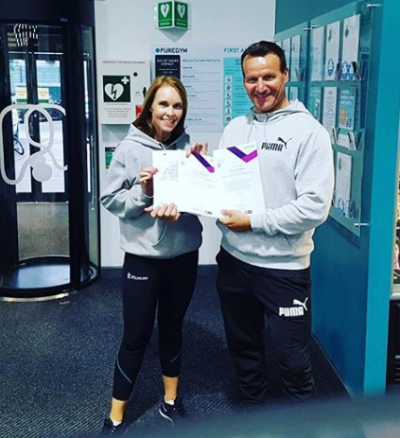 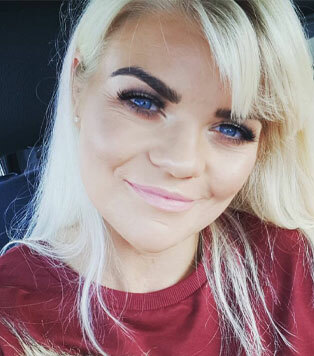 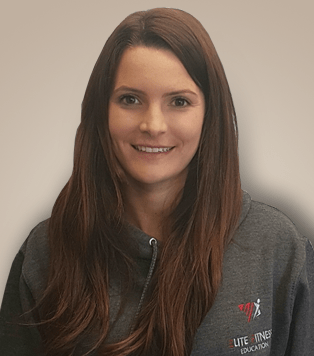 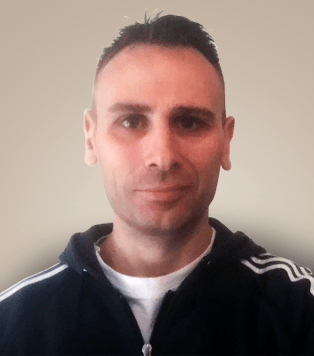 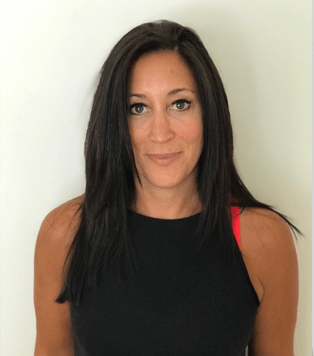 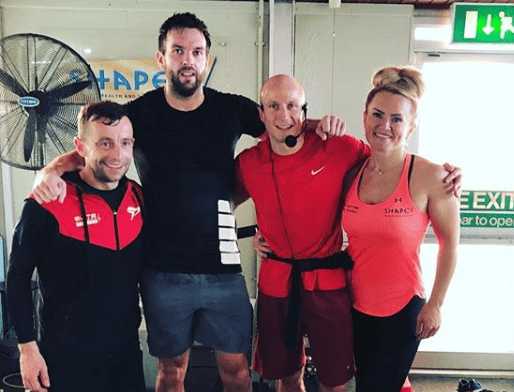 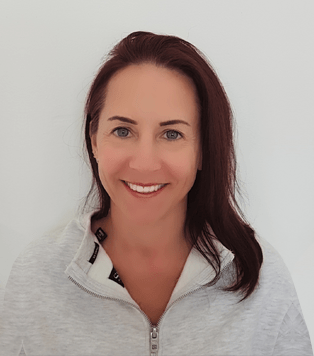 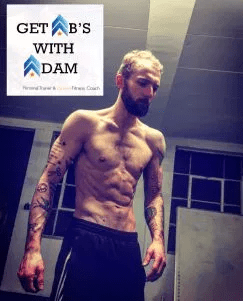 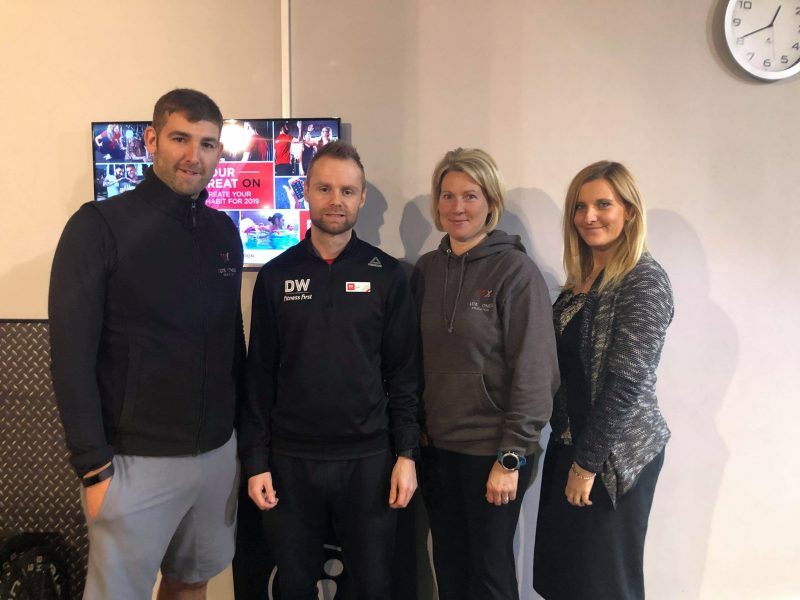 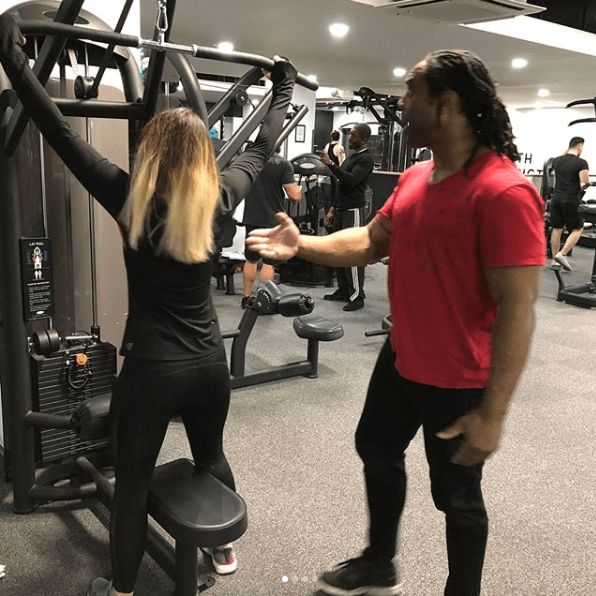 “I started my Active IQ personal training courses with Ant back in January of 2015 and as I worked full time the flexible course hours were well suited to my routine. 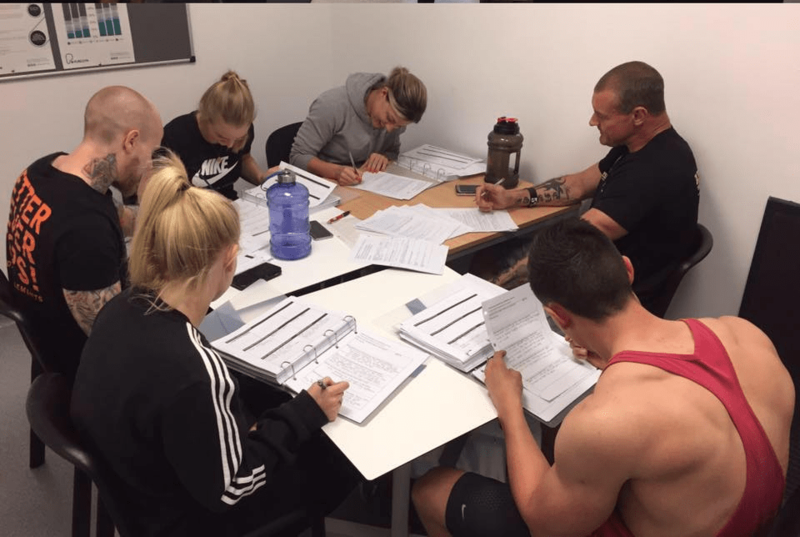 Both level 2 and 3 courses were well divided into homework and mock papers and with a clear, informative and visual enhancing lap folder the qualification process was made easy. 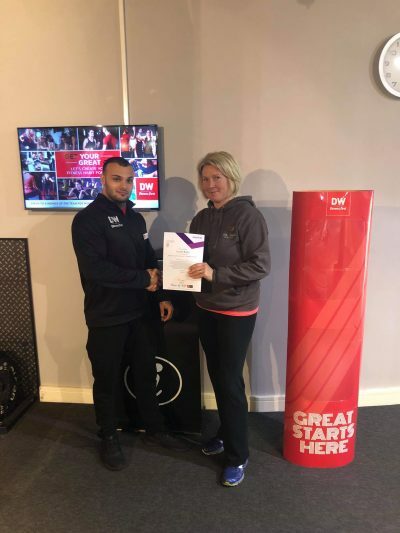 Ant was very helpful and approachable throughout both my level 2 and 3 course and his close contact with myself provided all the help and reassurance I needed to progress and overcome any obstacle’s I faced when completing task papers and exams etc. 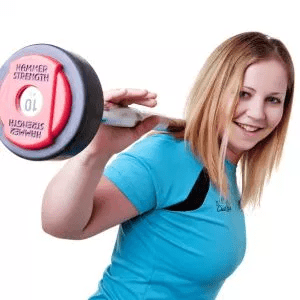 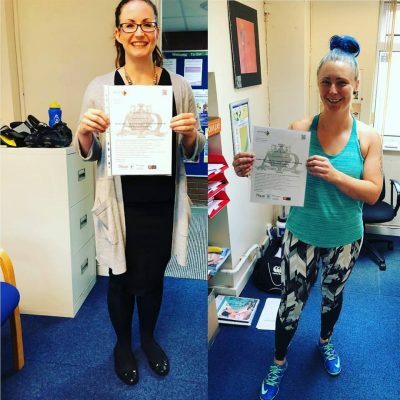 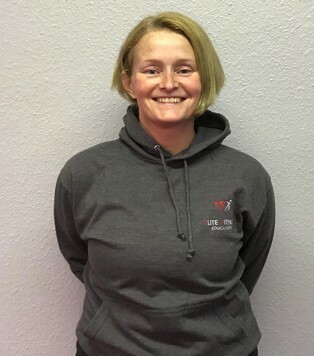 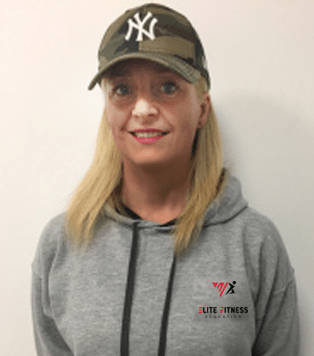 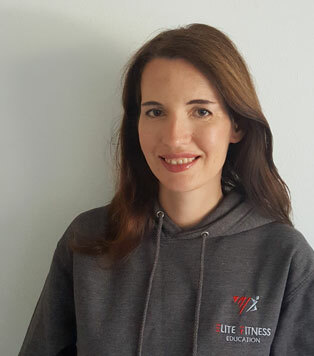 “I did the Level 2 Fitness Instructor and Level 3 Personal Training Promo and thoroughly enjoyed it! All the work and instructions are clear and easy to follow. 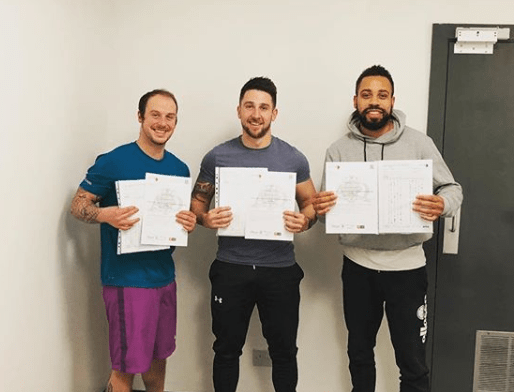 I also made a couple of great friends on the course who were completing their qualification at the same time as me and Ant was very flexible around arranging times to meet up for the practical side of the courses.